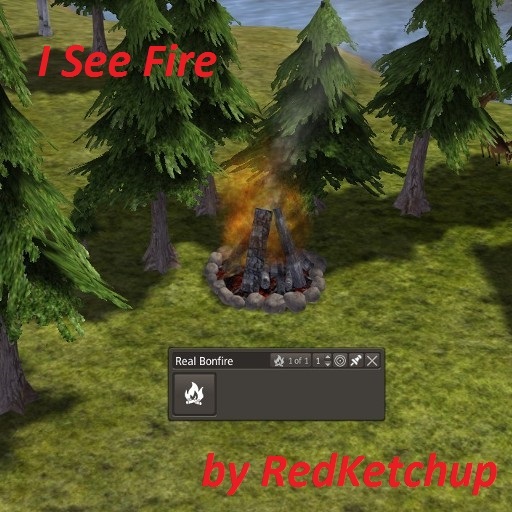 This mod is about real animated campfires and bonfires. 1 new profession : Fireworker. Fireworkers take care of the Bonfires and Campfires and make sure they are always burning. Fires bring joy to your citizens.